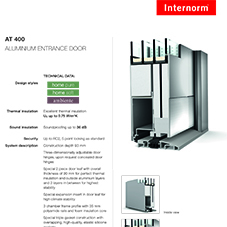 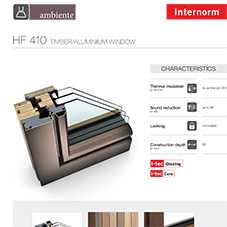 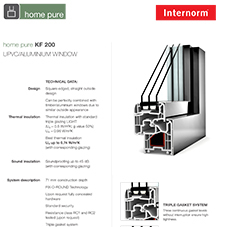 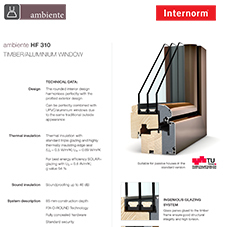 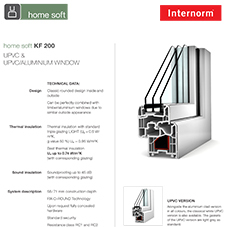 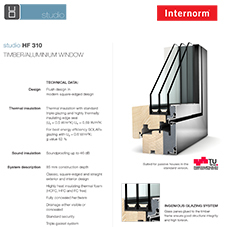 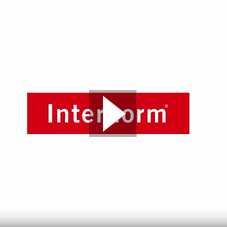 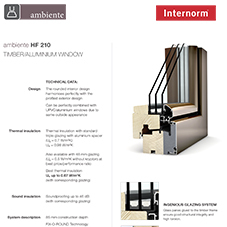 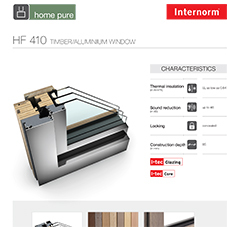 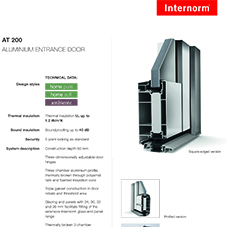 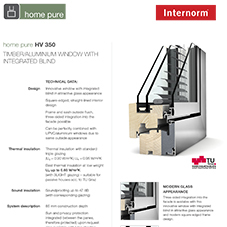 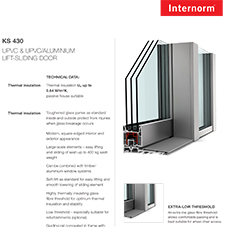 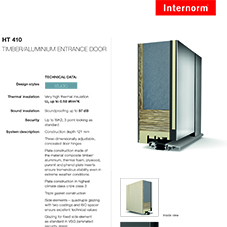 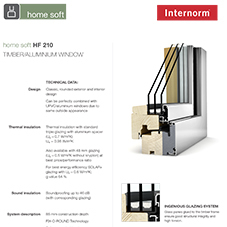 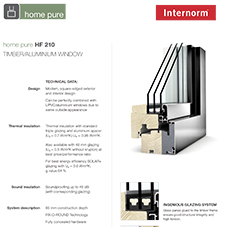 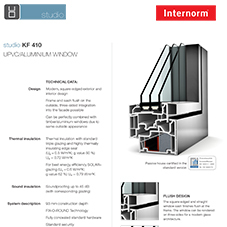 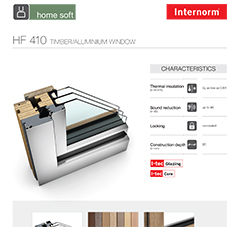 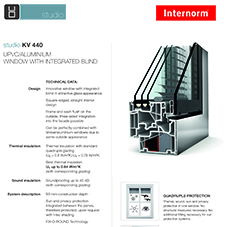 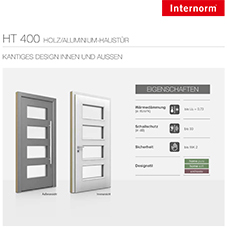 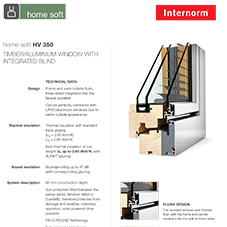 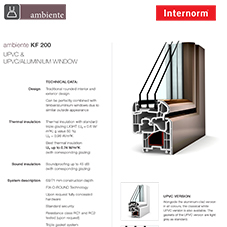 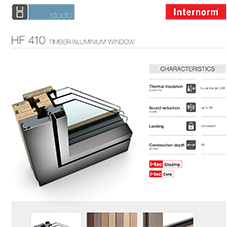 About Internorm Windows UK - Barbour Product Search. 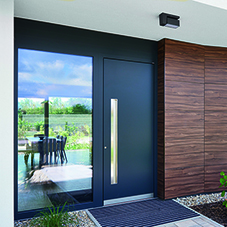 The company’s innovative product range, includes a range of, UPVC/aluminium and timber/aluminium windows in addition to aluminium and timber/aluminium entrance doors, all with a choice of handles and glazing. 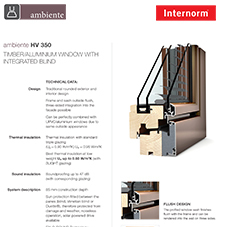 The offering also includes a number of accessories such as sun and insect protection including the I-Tec Shading and a PV powered blind. 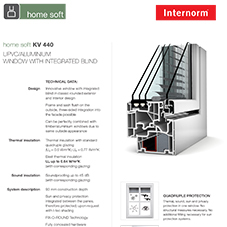 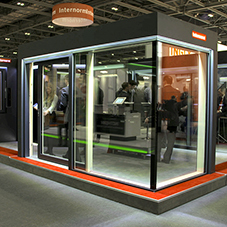 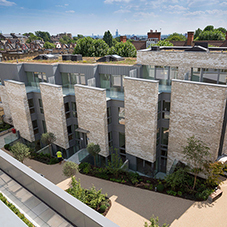 Other innovations include its I-Tec Ventilation, a window system with an integrated MVHR unit. 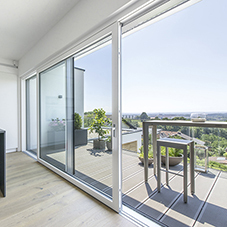 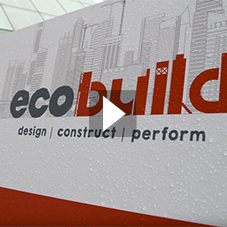 They are fully capable to deliver small or large commercial projects on a supply and fit basis through their Intenorm Commercial Approved Distributors. 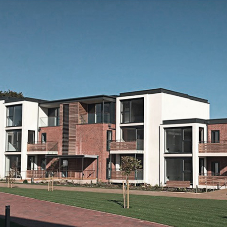 They have a proven track record of supplying product to projects such as Hotels, Student Accomodation, Schools, Extra Care Homes and Sports Centres. 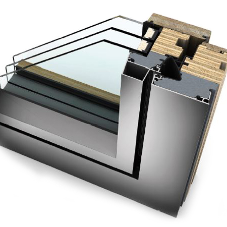 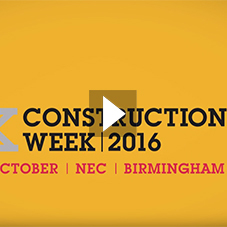 Composite Windows, Low Energy Windows, PassivHaus Windows, Triple Glazed, Double Glazed, Sliding Doors, Inward Opening, Windows, Outward Opening.